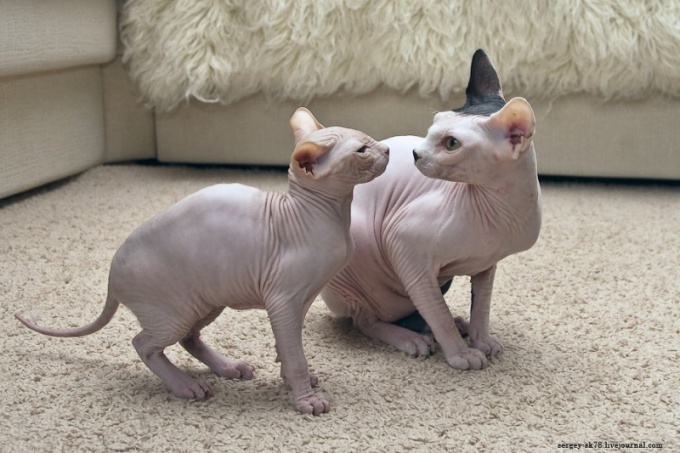 Sphinxes – mysterious, exotic, unusual cat without fur. 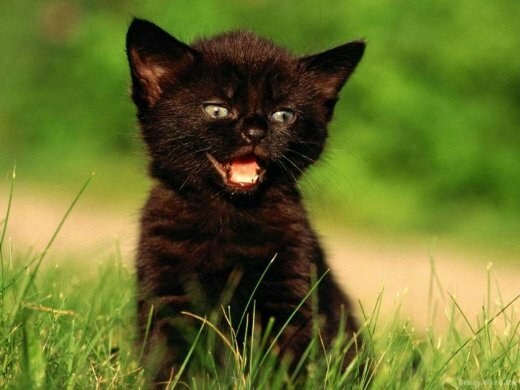 If you are the lucky owner of such a miracle, you need to choose the right kitten name. Names for purebred Sphynx need to pick up, given some of the features. If you bought a purebred kittenborn in a kennel, look at his metrics. 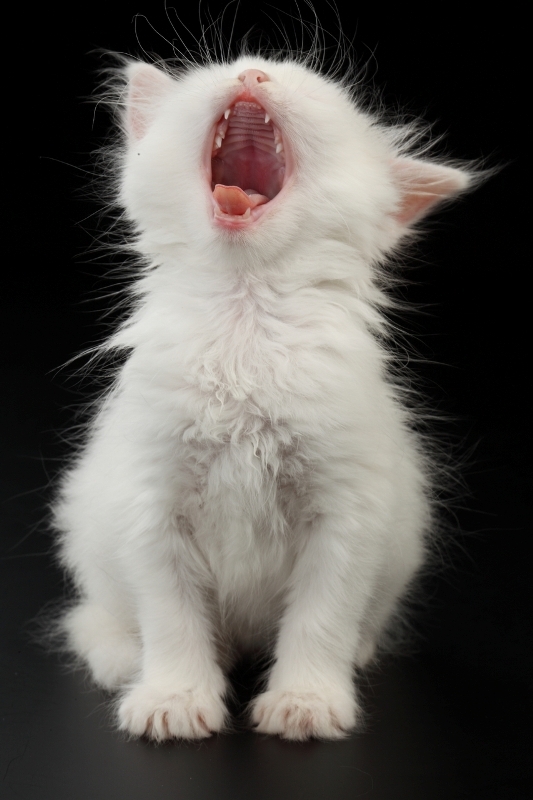 Some breeders give newborns the names, others put in documents only by the letter that begins the name of the kitten. For example, if the metric C, an appropriate name for the cat-Sphinx: Clarissa, Cassiopeia, Cassandra, etc. If the Sphinx got you by other means, name him, pick your own. 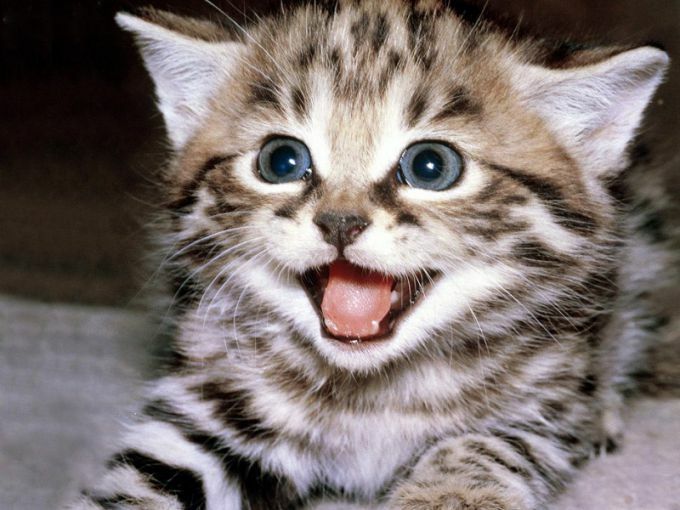 Do not call the kitten exotic species common name. How can you give a hairless cat name is whiskers or Fluffy? Difficult to find a unique name that will suit to the character of your animal. The cat-Sphinx can be called a name taken from Egyptian mythology, or history, this is a very original, unusual and emphasize the special nature of your pet. Do not choose a complicated puzzling names, such as Tutankhamun or Amenhotep, think about how they will sound in relation to a tiny kitten. The simplest nicknames: Seth, Osiris, Agnus. Cat-the Queen would fit the names of the Egyptian Queens and goddesses: Nefertiti, Cleopatra, ISIS, Bastet, and others. Keep in mind that cats are best on names that have the sounds of hissing and the sound of K. this is why animals react to the usual "kitty". 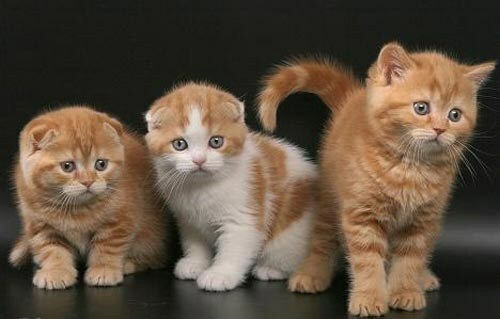 If such sounds are present in the nickname, but the name itself will not be longer than two syllables, the kitten very quickly get used to it. The cat can be called Alex, Simba, even Mason or Sylvester. The cat can be given the name Alice, Selena, Samantha. 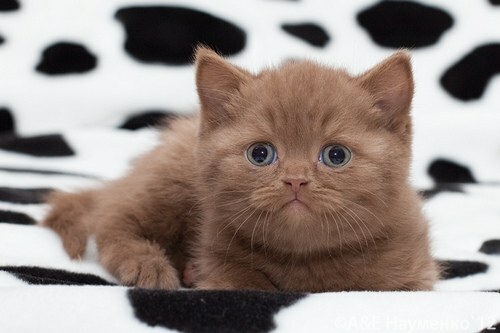 Quite funny and interesting to work with nicknames given in connection with any feature of a kitten, his food preferences or profession of the owners. Let the name be fun, but your pet will immediately notice at any exhibition. For example: Snickers, Sausage, sour cream, Yandex, the Pixel and the like. For the selected name will stay permanently. The kitten should get used to it as quickly as possible, and then it will be hard to relearn. To faster name remember, say it when you call the kittento feed or praise him.